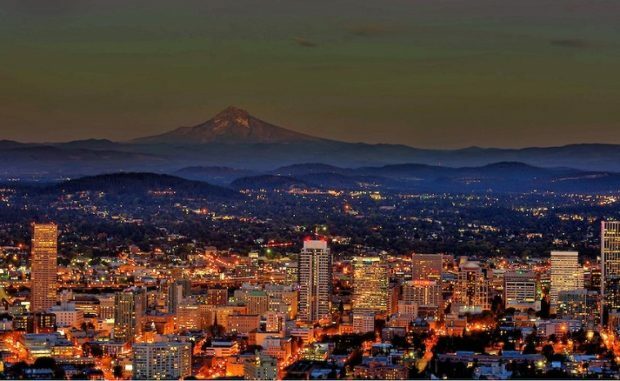 It’s been nearly 12 years since the city of Portland, Oregon played host to a professional boxing card. Few people around the “Rose City” actually remember its bustling fight scene from decades ago, and instead Portland has since earned a reputation as a city that caters to quirky walks of life. 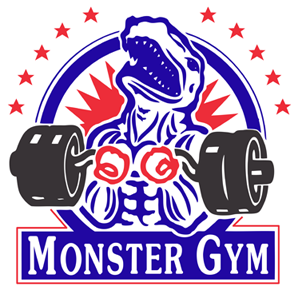 These days a professional fight card in Portland is about as weird as it gets. 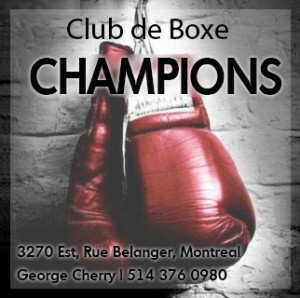 But Forbes, a former welterweight contender who did battle with Oscar De La Hoya and Andre Berto not that long ago, remembers when boxing was important to the city. Now he hopes to rekindle the love affair, starting with Oregon’s first pro-am boxing card at the Jackson Armory on December 9th. 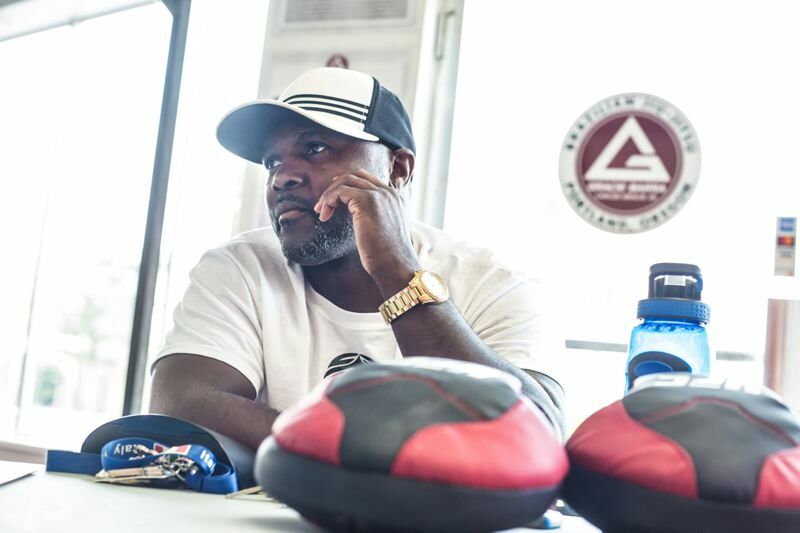 Steve Forbes is determined to bring boxing back to life in Portland. Forbes knows exactly how long it’s been. In 2005 Floyd Mayweather headlined against Sharmba Mitchell at the Rose Garden and Forbes was on the undercard, but only barely. This time there is no HBO, no big-name promoter. But Forbes, an underdog from the very beginning, wants to rebuild Portland’s boxing scene from the ground up. It fits the spirit of a city known for being insular and pro-local, but it’s also a nod to Forbes’ past and the strength of Portland’s communities. 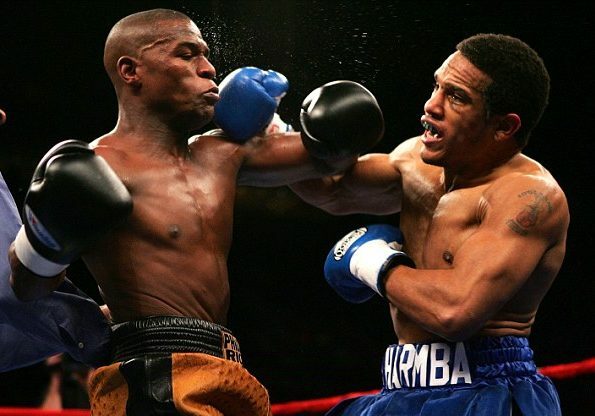 Floyd Mayweather and Sharmba Mitchell rumble in Portland back in 2005. Despite its reputation as a corrupt, cruel endeavor, boxing has the ability to bring several different kinds of hope to places where there is little. Forbes isn’t even the first Portland fighter to make his way from a rougher Northeast Portland neighborhood to the world stage in boxing. 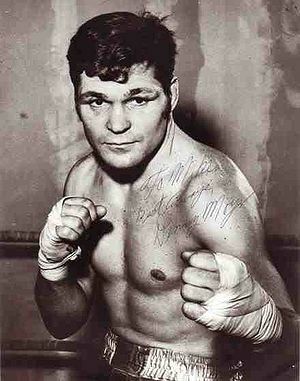 In fact, “Lightning” Ray Lampkin, who remained a lightweight contender in an eminently tough division through much of the 1970s and once fought Roberto Duran, did his amateur fighting out of the same “Knott Street Center” as Forbes. 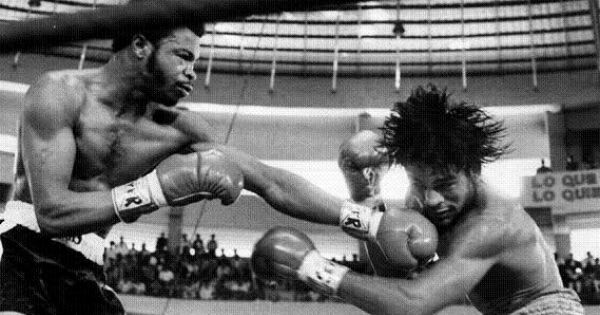 Lightning Lampkin battles the great Roberto Duran. Before Lampkin came Denny Moyer, and practically the entire Moyer family, who generally represented the Portland Ramblers Club. Moyer fell just short of winning the Amateur Athletic Union national title, but managed to defeat a faded Sugar Ray Robinson in their 1962 rematch. That brush with the big time led to a surge of fight cards in the 1970s and 80s, and not one year went by where Portland didn’t host several pro events. In the last 15 years, however, there have only been three. While no announcements have been made about the boxers on the upcoming card, clearing the path toward making “Rip City” any sort of fight town once more is a major step. That’s why Forbes and Lunzman tweeted out photos of their promoter’s license when it came it the mail. 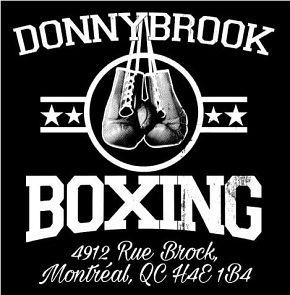 Establishing boxing as a premier attraction in a city whose demographic has shifted away from its blue collar roots won’t be easy, but Forbes and Lunzman are aware of that and are prepared to put in serious work to make it happen. While the short term plan is to simply get bouts happening, eventually 2 Pound Sports & Entertainment wants to organize a fight series and feature women’s boxing. Can’t forget Andy Minsker – 84′ Olympic Trials Champion who beat Meldrick Taylor only to lose to him in a box-off and become an alternate on the greatest team ever. All indications were he would have certainly medaled and likely taken the gold that Taylor won. Went 13-1 as a pro including some great fights in Portland before his hard hitting style did his hands in and ended his career. Also featured in the appropriately weird boxing doc by Bruce Brown, Broken Noses.